If you don’t talk to your customers, how will you know how to talk to your customers? All our designs are user experience driven. Before creating any design we think about what customers actually need and only then think of how this should look. Our systems contain all analytics that will provide enough information to provide the best improvements for making user experience even better! 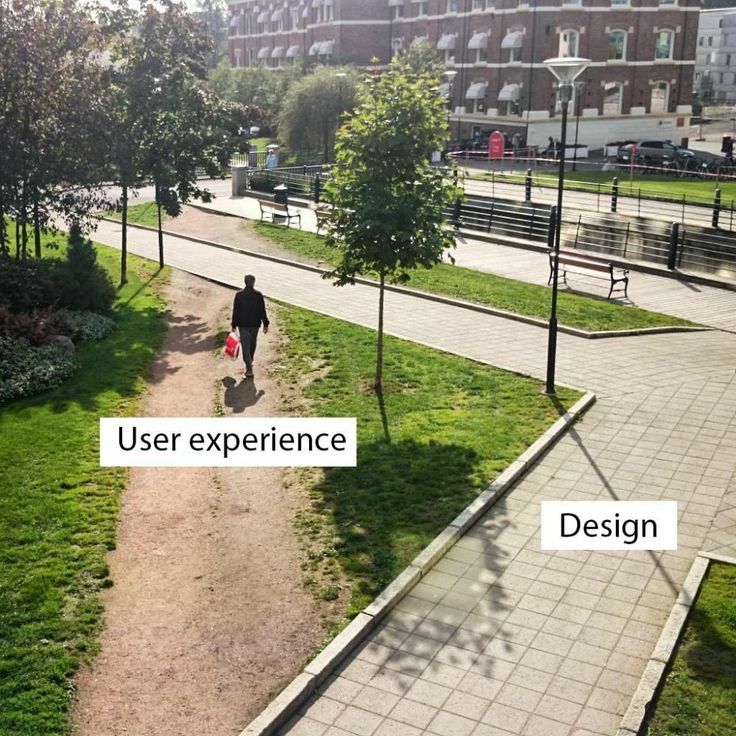 Times change, people behaviors change, so the user experience is an ongoing process. To work with customers - you need to identify your customers! We provide all solutions to make sure you build best relationships with your customers and get your business as profitable as possible! As an example of our confidence in user experience - we want to provide best user experience ever for our customers as well! Contact Us now & prepare to be positively surprised!